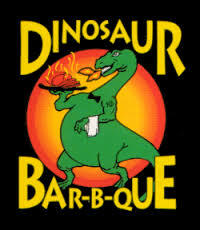 Dinosaur Bar-B-Que restaurants have been hit with a wage theft lawsuit by their waiters, bartenders, bussers, and runners. Find more information here. 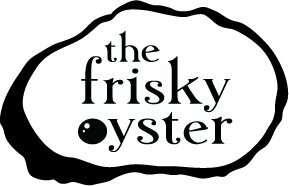 A cook at The Frisky Oyster restaurant in Long Island has sued the restaurant for unpaid overtime wages. Find more information on this story here. Louis Pechman, founder of waiterpay.com, appeared on BK Live discussing the increase in the New York State tipped minimum wage. More information here.